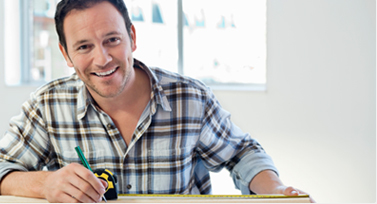 Discover how rewarding owning a contents restoration franchise can be. Our franchisees make a living by making lives better. We’re leading the way in contents restoration franchising. With a proven model, state-of-the-art technology and an unparalleled support system, our franchisees have everything they need. This is your chance to make the most of your business. 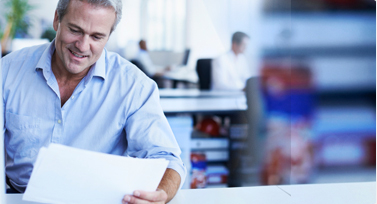 With Alpha Contents, you’ll be able to focus on what you do best. When a fire, flood or other catastrophe happens, wouldn’t it be great if you could handle all of the restorations? You can! There’s a high demand for our services and we are looking to expand nationwide. Discover what it takes to join our team. Every item. Every job. Alpha Contents Restoration exceeds expectations. We restore more than possessions. We restore hope to those who have just experienced a fire, flood or other type of disaster. 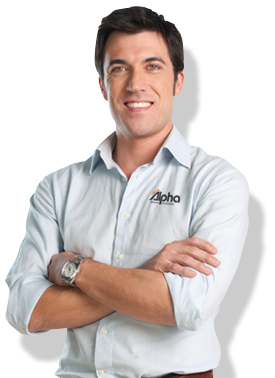 Becoming an Alpha Contents Restoration franchisee is unlike any other business. It’s a chance to be extraordinary by helping people get their lives back to normal. We are on a mission to set the national standards in the restoration industry and with our innovative technology, proven operating system and trustworthy reputation – we are well on our way. This is your chance to be a part of a service franchise that offers recession-resistant demand, a simple business model and unexpectedly powerful results. This is an opportunity worth exploring.